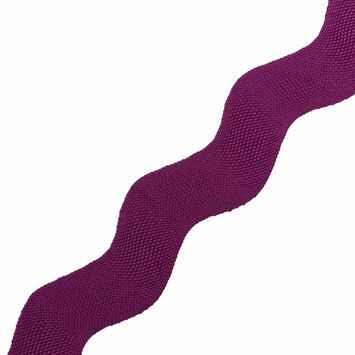 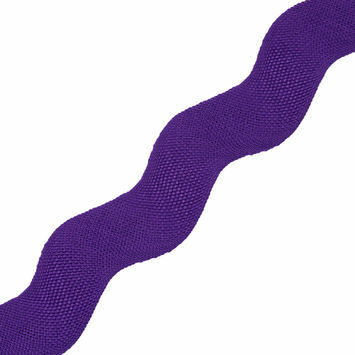 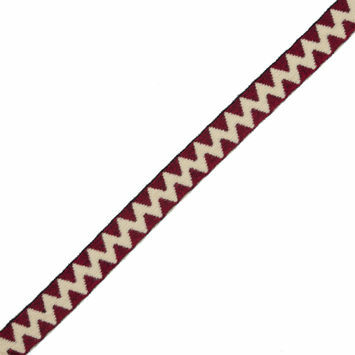 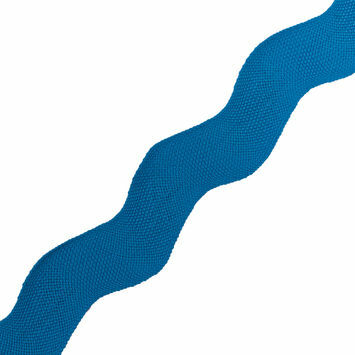 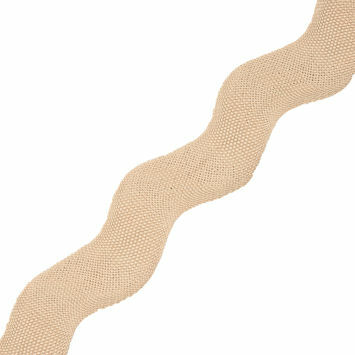 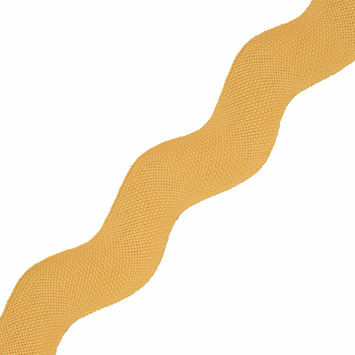 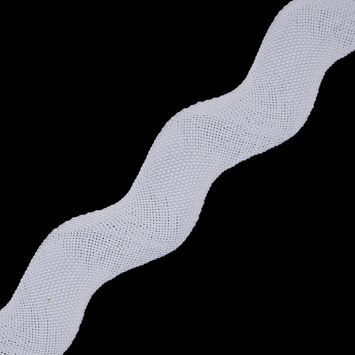 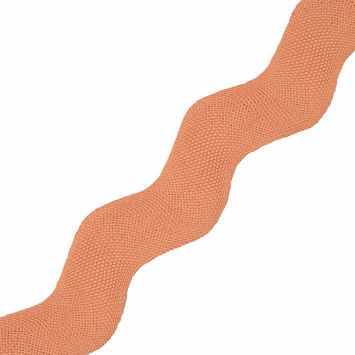 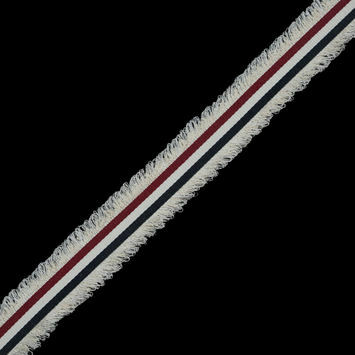 Woven Trim can add a touch of refinement to a garment or home decor piece. 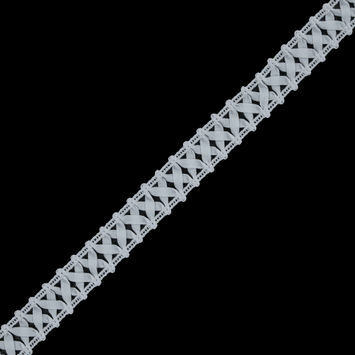 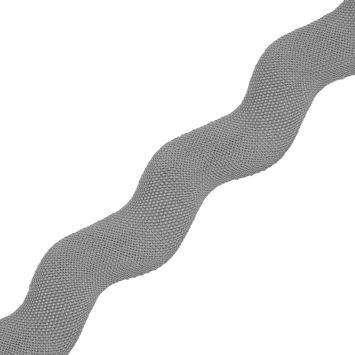 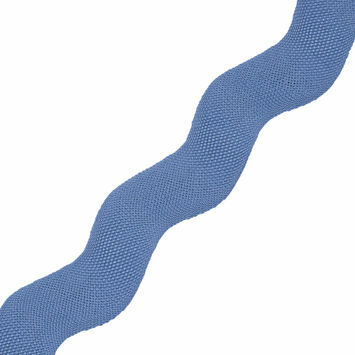 A woven fabric is technically any fabric made by interlacing two or more threads together at right angles. They are typically formed on a loom and feature a diagonal stretch on the bias. 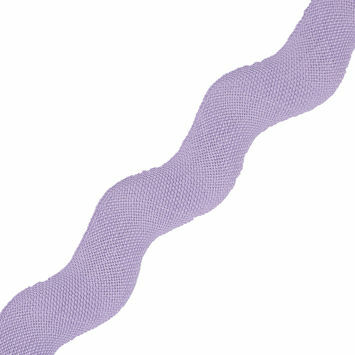 Create intricate blouses and dresses with woven trim, or detail curtains and throw pillows. Black on Black Checkered Woven Trim - 0.625"
Italian Beige and Blue Zig-Zag Fabric Trim - 1"
Italian Beige and Dark Red Zig-Zag Fabric Trim - 1"
Italian Beige and Brown Zig-Zag Fabric Trim - 1"
Italian Beige and Red Zig-Zag Fabric Trim - 1"
Italian Beige and Black Zig-Zag Fabric Trim - 1"
Italian Beige and Turquoise Zig-Zag Fabric Trim - 1"
Black and Gray Regimental Striped Woven Trim - 0.625"
Italian Black, White and Metallic Gold Woven Trim - 1.125"
Italian Black, Red and Blue Woven Trim - 1.125"
Italian White, Red and Blue Woven Trim - 1.125"
Italian Red, White and Blue Woven Trim - 1.25"
Italian Navy, Red and White Woven Trim - 1"
Navy and White Woven Trim - 0.75"
White Woven Criss Cross Trim - 0.75"
Yellow Woven Jumbo Ric Rac - 2"
Purple Woven Jumbo Ric Rac - 2"
Blue Woven Jumbo Ric Rac - 2"
Dark Rose Woven Jumbo Ric Rac - 2"
Beige Woven Jumbo Ric Rac - 2"
Lavender Woven Jumbo Ric Rac - 2"
Regal Purple Woven Jumbo Ric Rac - 2"
Bright Blue Woven Jumbo Ric Rac - 2"
Off-White Woven Jumbo Ric Rac - 2"
Mango Woven Jumbo Ric Rac - 2"
Charcoal Woven Jumbo Ric Rac - 2"
Silver Woven Jumbo Ric Rac - 2"